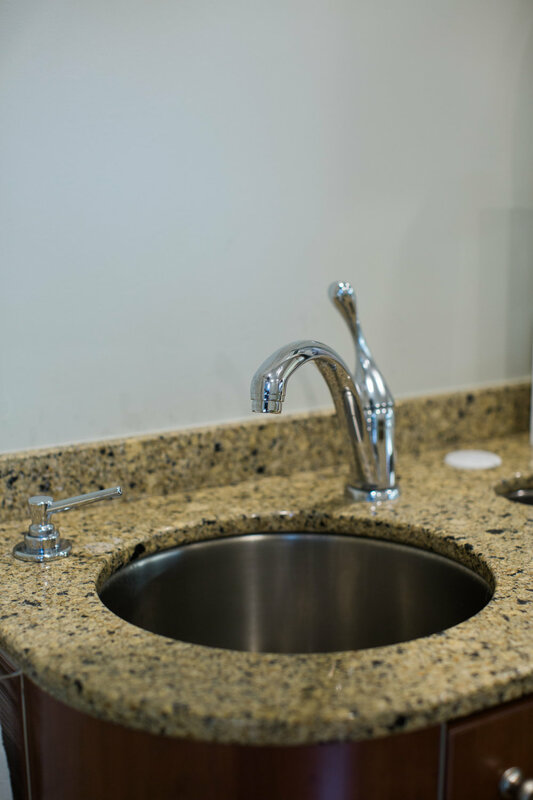 At Clinton Dental Care, we are dedicated in creating a familiar and pleasant experience every time. 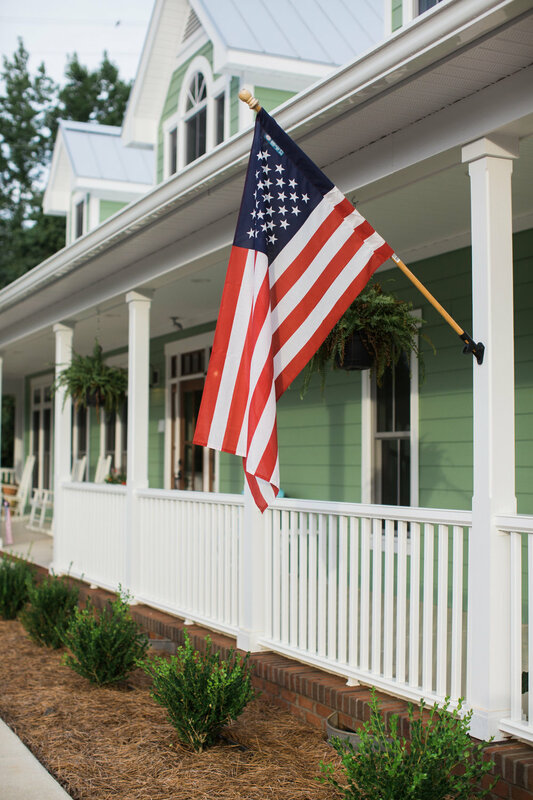 Our knowledgeable and friendly team makes a favorable environment to becoming a member of our close-knit family. 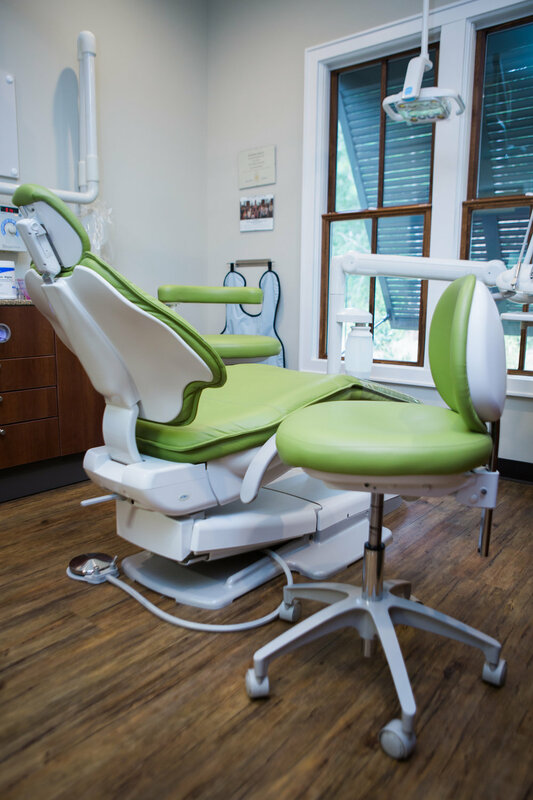 Practicing dentistry in the heart of Clinton, we strive to offer a wide range of procedures for the benefit of our patients. 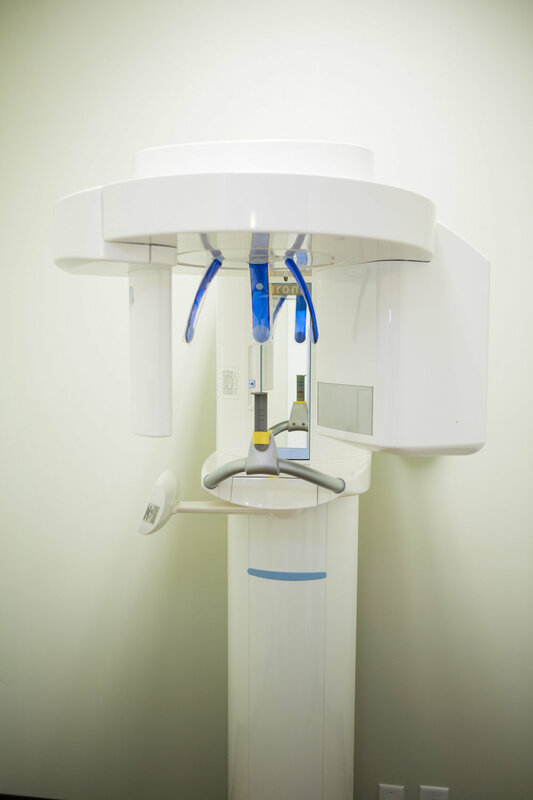 We achieve our goal by not only combining the latest technology of digital radiography and photography, but listening to the individual concerns of each patient. 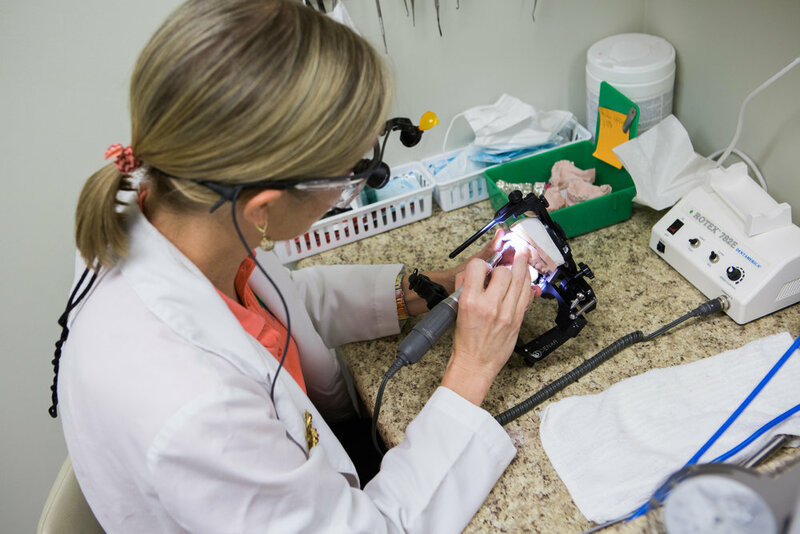 We offer a wide array of procedures: hygiene and preventive care, emergency care, cosmetic dentistry-all porcelain crowns and porcelain veneers, root canals, dental implant restorations, teeth whitening, and the latest materials in restorative dentistry. 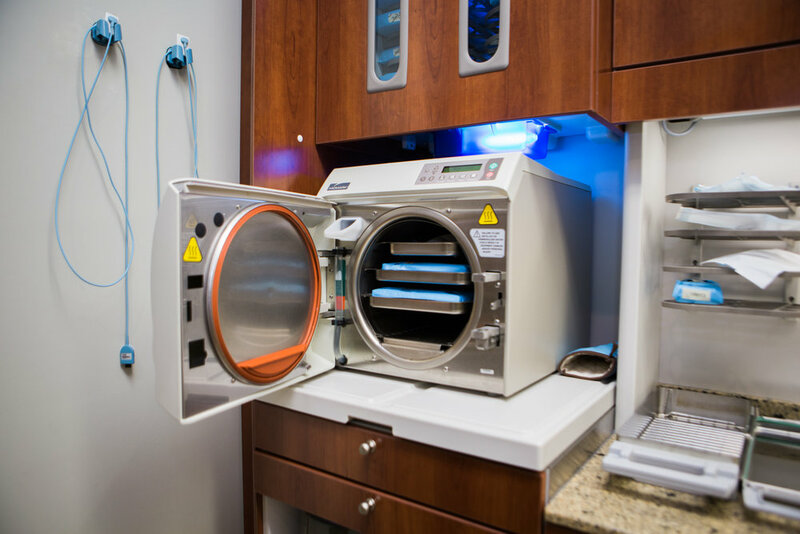 Utilizing these, we are able to care for the needs of patients from 2 to 102 years of age. 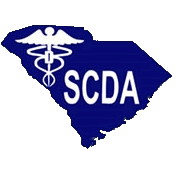 When complicated procedures require the need of a specialist, we are blessed to have a core group we work with daily. Our smile is one of the most important aspects of your appearance. With the advancement of new aesthetic dental treatments, a stunning, memorable smile is now easily within your reach! Our office can help you achieve your smile goals. Cosmetic dentistry is art and science working seamlessly together to offer smile enhancement, restoration, and maintenance of your optimal dental health. 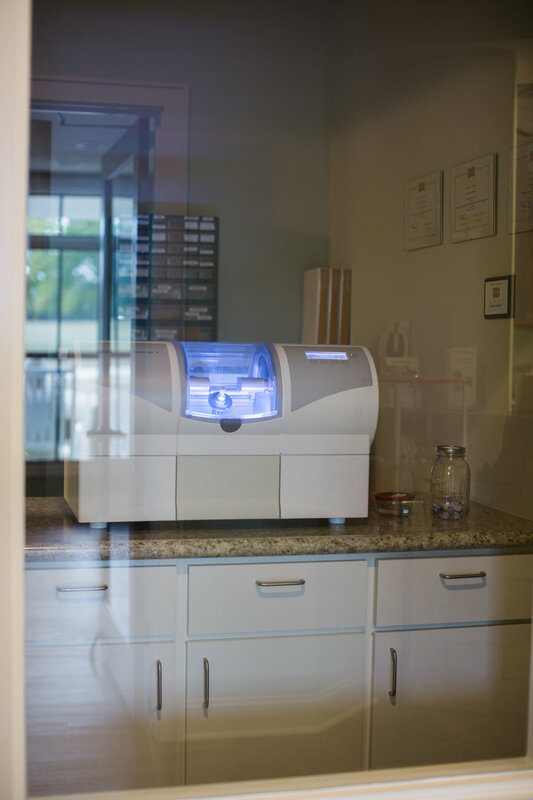 Using cutting-edge techniques and advanced materials, our office proudly offers you a beautiful, natural smile and all the benefits that come with it. Even the best defenses sometimes fail. 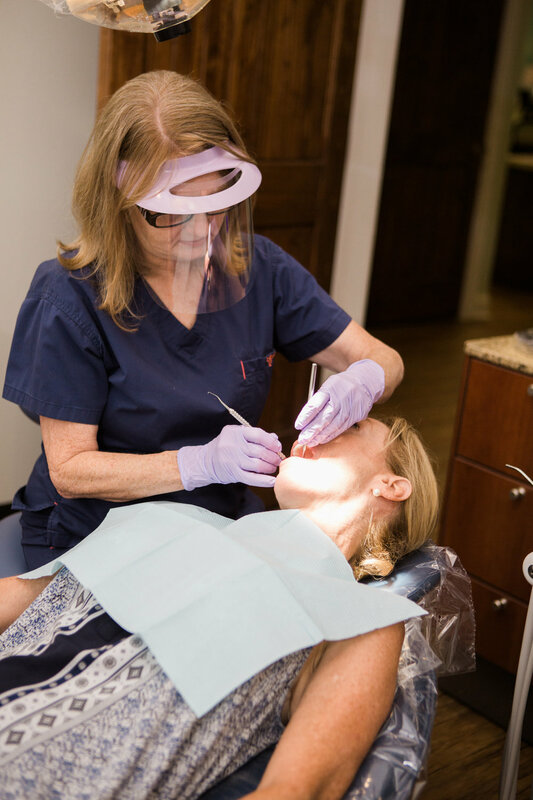 When tooth decay, gum disease, dental trauma or any other oral health care issues break through the preventive dentistry defenses, our restorative dentistry services can put the smile back on your face. At Clinton Dental Care, we believe in restoring every smile to its natural look and feel. 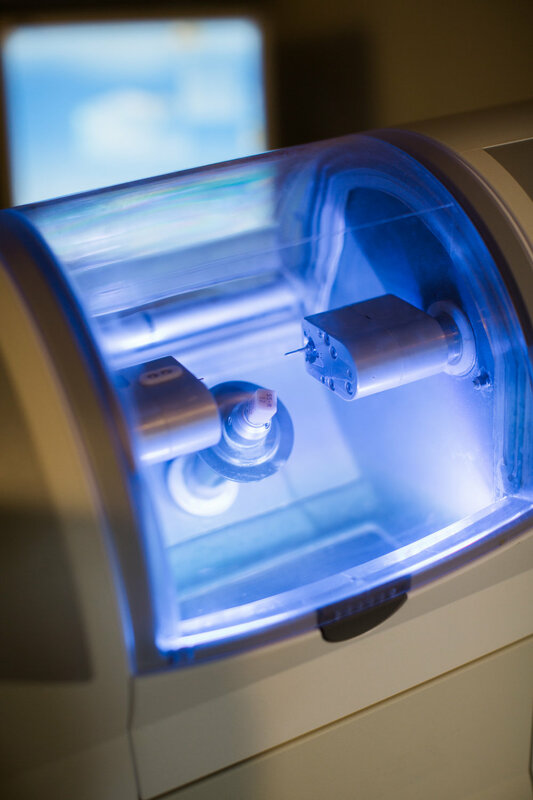 Our dedicated dental care team work to give you the most treatment options with state-of-the-art technology in order to enhance our ability to return your smile quickly. The American Academy of Pediatric Dentistry recommends that children have their first dental visit before their first birthday. Children begin developing teeth within their first six months. It is essential that your child visit the dentist as soon after she begins developing teeth in order to establish a thorough hygiene plan and ensure that proper development is on track. Your child’s first visits will be brief, and serve to help your child acclimate to the dental office. Regularly scheduled visits twice a year familiarize your child with our office and dental checkup procedures.